Stressed out? Learn how to better manage your mental health through exploring a variety of self care practices: reflective exercises, fitness, time spent outdoors, community service, time management, hobbies, nutrition and more! 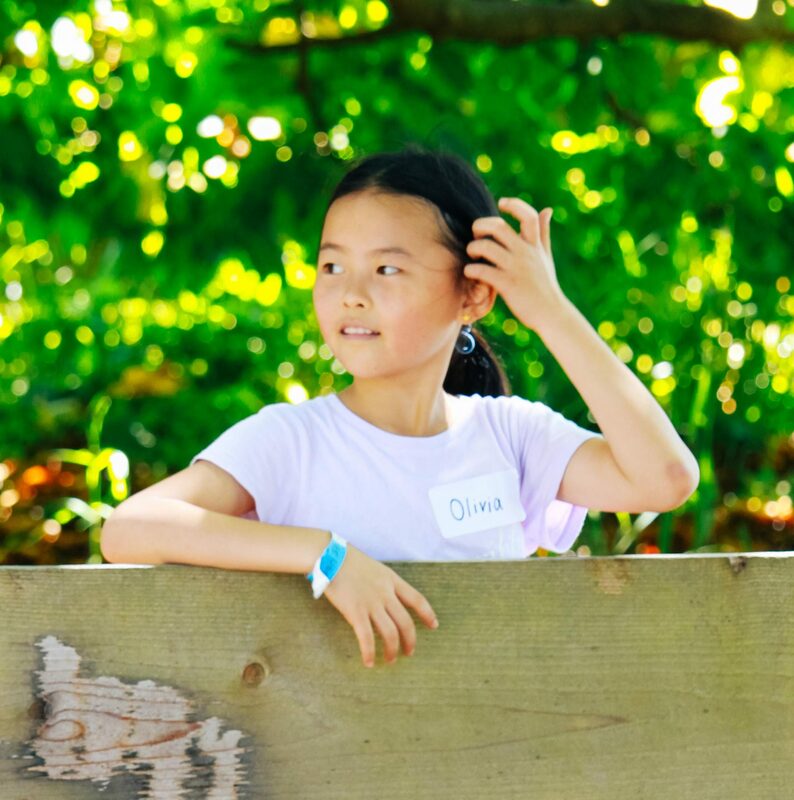 This camp explores what self-care is, why it matters so much, and through group activities and guest workshops, develops a toolkit of tips and tricks for keeping campers their best self: body and mind. Get active and discover some fun ways to be fit with our personal trainers at the ARC Fitness Centre.